Remarks: Proposed Construction. A Covered Porch Welcomes You Into A Home Filled With Natural Light And Unique Craftsmanship. 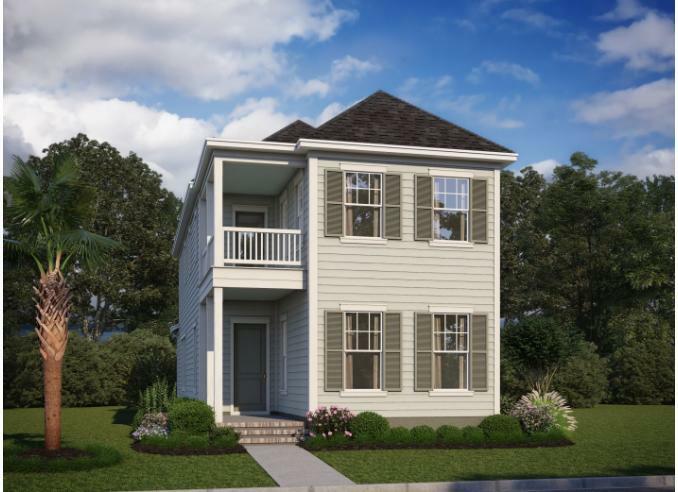 This Floor Plan Features A Master Bedroom On The Main Level With A Spacious Bathoom, Large Tiled Shower With Seat, Duel Vanity Sinks, And A Huge Walk In Closet. Down The Hallway, The Room Opens To An L Shaped With Kitchen With A Large Center Island And Walk In Pantry, A Dining Space That Holds Three Windows Perfect For Bringing In Natural Light, And A Spacious Family Room With The Laundry In The Back. 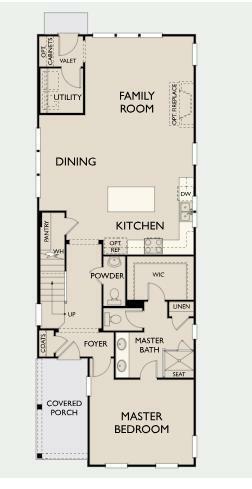 Upstairs, You Have Two Bedrooms That Share A Jack And Jill Bath, A Large Bonus Room And A Study. This Home Includes A Detached Two Car Garage, 10ft Ceilings On The Main Level, And A Tankless Water Heater. Come Personalize This Amazing Home With Your Own Unique Design Style!